This Summer Camp is designed for kids ages 3-6. 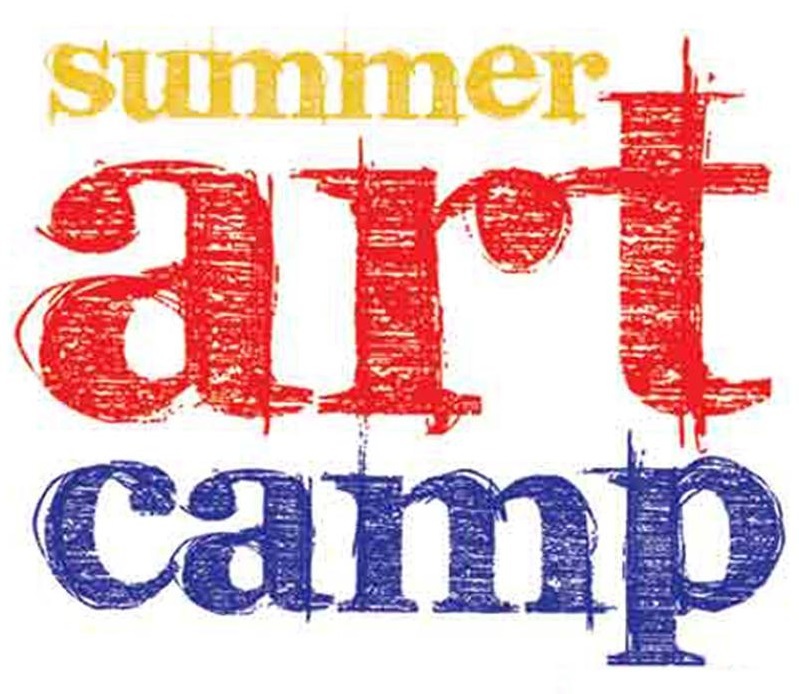 It runs Monday-Thursday from 10:00 a.m. to 11:30 a.m. and includes an Artists’ Reception on Friday evening from 6:00 p.m. to 7:00 p.m. with an Art Walk to see all of the wonderful kids’ art showcased in downtown Sidney. Summer Camps feature: Original lesson plans, Learning creative terms, techniques, and processes, Outside play when appropriate, Daily snack time, Art Walk and reception in collaboration with local businesses following camp completion, Display of completed projects in the community for one week, Access to lesson plans and materials used for adult classes at a fraction of the cost! Cost is $50/child or $45/child for MDHC Members. *Kids for this class must be accompanied by a parent/guardian.